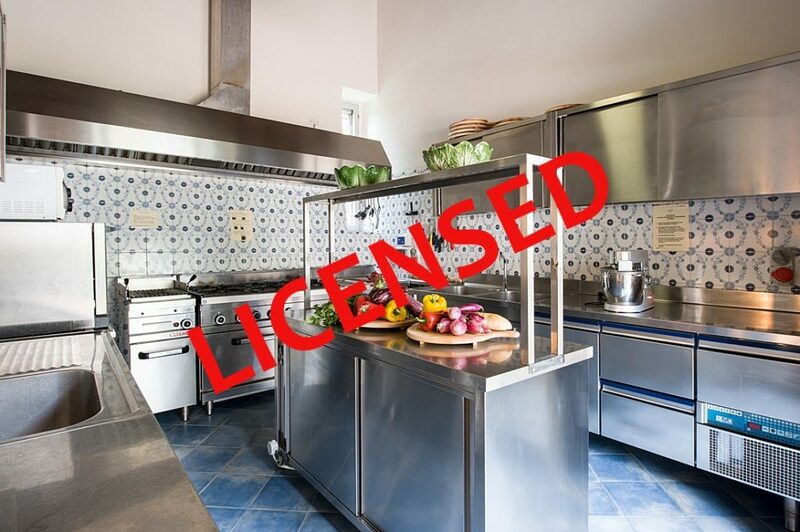 Home » Le Torri News » Travel safe, rent a villa with a Licence! A bacteriological analysis of the pool water, carried out by an accredited laboratory, which should be repeated at least once during the opening season. A pool supervisor has to be appointed: he or she will test the water twice per day, keep a daily journal where tests, cleaning, inspections, the products put in the water and used to clean the area around it are recorded. The latter must comply with law standards. 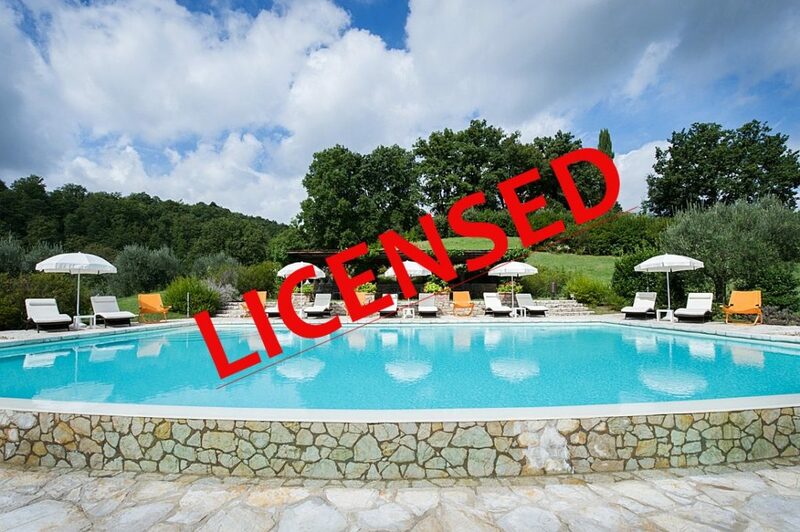 So before booking a private unlicensed villa with pool, ask if the pool has any security characteristic and device, who does the daily water test (unless you do it by yourself…), and if the water bacteriological analysis has been made. When you are on holiday, everything has to run smoothly. Nobody wants to spend time with a faulty air-con or the lack of hot water. Sometimes, however, glitches may occur: what to do? Our in-house manager will be ready to answer your queries, as well as helping you book a tour or give you tips on quaint local restaurants. We also have a local expert staff to design in advance your tailor-made program of activities and excursions, plan easy access to concerts & events, Golf, wineries, and much more. When you are on holiday, everything has to run smoothly. Nobody wants to spend time with a faulty air-con or the lack of hot water. Sometimes, however, glitches may occur: what to do? Our in-house manager will be ready to answer your queries, as well as helping you book a tour or give you tips on quaint local restaurants. We also have a local expert staff to design in advance your tailor-made program of activities and excursions, plan easy access to concerts & events, Golf, wineries, and much more. 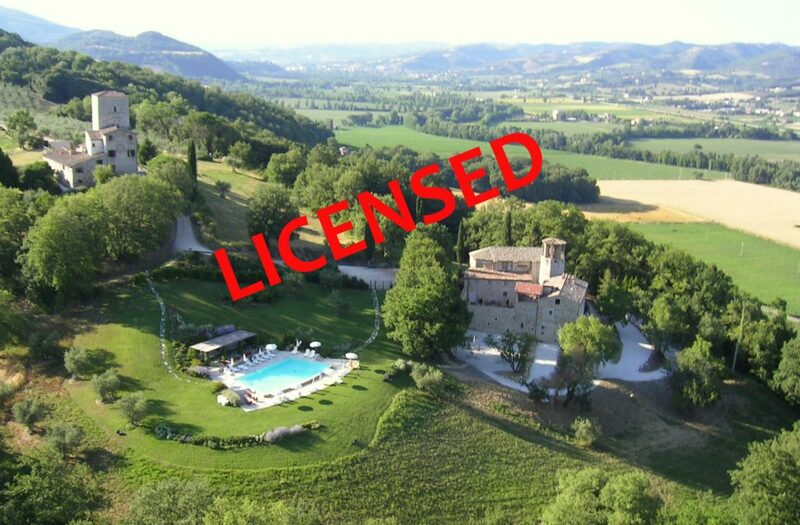 Private villas with no licence in most case do not have on-site staff to grant you from glitches.